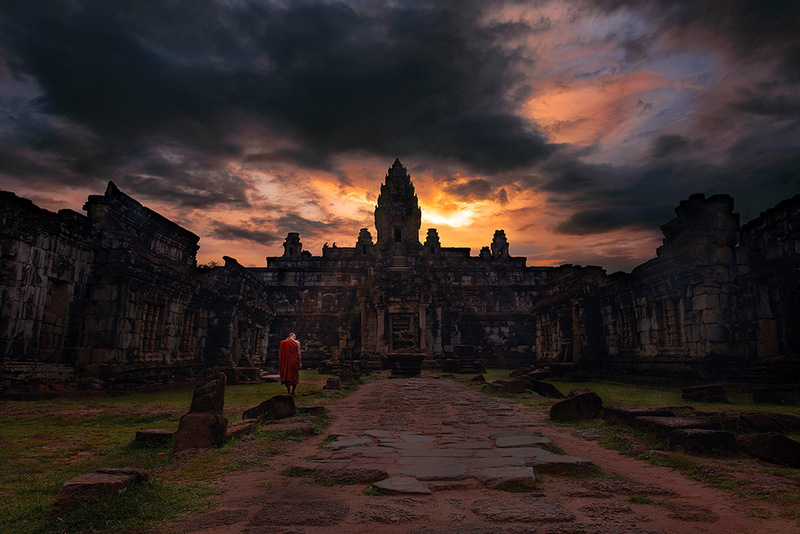 Explore the most photogenic Angkor temples in the best light! Let us take you on an adventure into the vibrant heart of modern Cambodia. Travel deeper than ever! Join our long tour and share the experience with others photographers! Let us take further than most others venture, into the lush, unseen Cambodian countryside. Join us beteen 3 and 5 day tour of Siem Reap and the surrounding area. We’ve teamed up with Pics of Asia to bring you an action-packed 9 days in two of Asia’s most photogenic countries. Take your images to the next level with a portfolio review & learn the basics of post-processing! 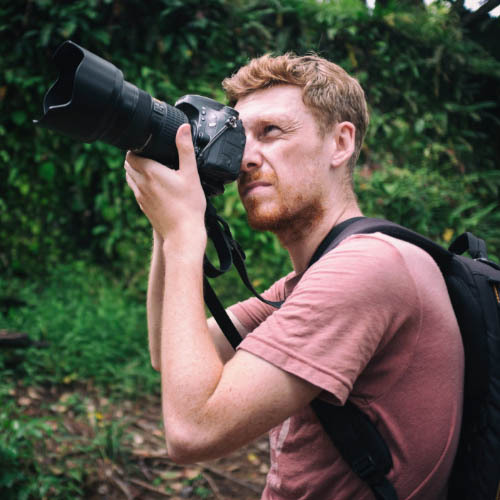 Designed for anyone with an interest in photography and a love for adventure! Join us for a 3, 4 or 5 day Cambodia photo tour in which we’ll visit the majestic Angkor Wat Temples, as well as some of the lesser-traveled surrounding ruins, the Tonlé Sap Lake, local markets, buddhist monasteries and more. We’ll time all visits so the light is best and the crowds are at their lowest. Our team of photographers will help you to create unique images of these incredible places. Our most popular experience! We’ll explore a range of temples, from the popular to the secret, all during the hours of the best light & lowest crowds. Far from the crowds, see less known temples in a quiet environment. We share all our secrets with you in the Angkor Park. Go beyond the temples and experience modern Cambodia. From the floating villages of the Tonle Sap, to the vibrant local markets, get a taste of local life. Travel deep into Cambodia’s countryside with this green season special, from July to January but also customizable in other seasons. 12 days to discover Cambodia. 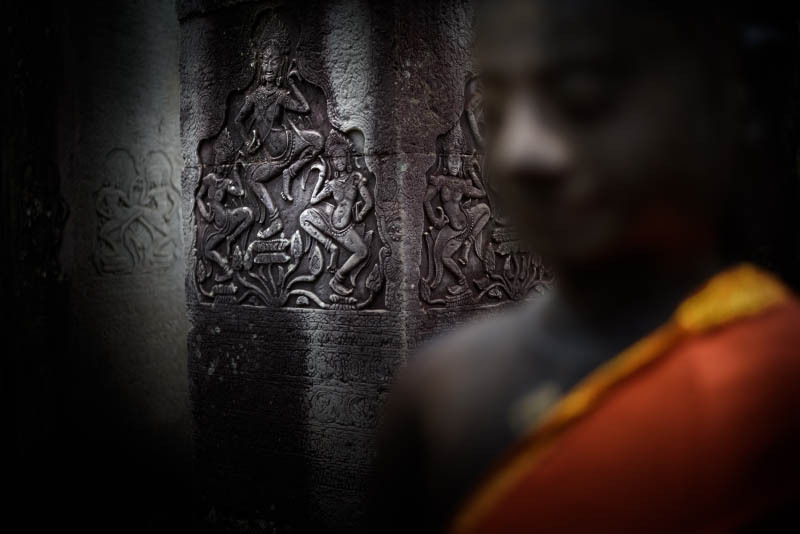 We’ll still share with you our Siem Reap’s secrets but will give you the opportunity to see modern Cambodia at the same time in our 12 days photography workshops in Cambodia. 5 days to travel deeper than ever before into Siem Reap’s best-kept secrets. Share the experience with others photographers in that all-inclusive photography workshops! We’ve teamed up with Pics of Asia to bring you a multi-destination adventure to two of Asia’s most photogenic locations. 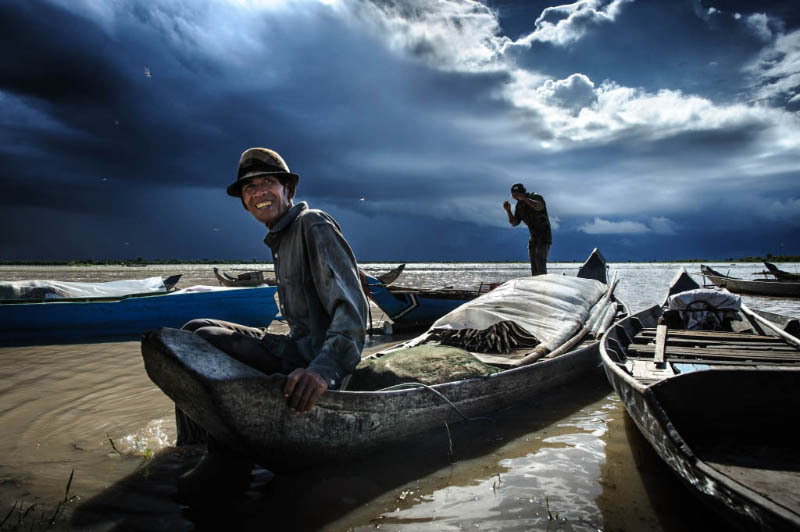 Join two of Asia’s premier photography workshop hosts in this tour combining Cambodia and Vietnam. Thank you for making my Angkor trip special! I hired Alessandro (Ale) of Angkor Travel Photography for 2 half days to help me explore the Angkor temple complex and shoot a couple of nice pictures. He exceeded all my expectations with his drive to help me make pictures that go the extra mile. Read More. You don’t have to be an experienced photographer to join our tours, our adventures are created for photographers of all levels and our experienced trip leaders are pro photographers who are ready to help take your photo game to the next level. We ensure that all of our guests enjoy personalised guidance, be that learning how to shoot in manual for the first time, experimenting with new photographic styles and techniques, or further refining your photographic vision. All of our experiences are tailored to your needs and ability level. All of our tours are respectful of and give back to the local community. We have taken all possible steps to make sure our tours cause as little environmental impact as possible. We use local drivers on all of our excursions, and we take care to educate our tour participants of the ethics of travel photography and Cambodian customs. We advocate for responsible volunteering and tourism. The participants that join our tours come away not only with some amazing memories and photos, but also with a better understanding of how they can make a positive impact on Cambodia.